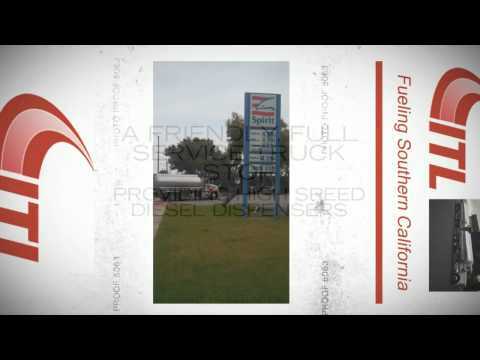 Stop By The Most Efficient And Friendly Fuel Stop! Our spirit commercial fueling station is a friendly, full-service facility offering high-speed diesel fuel dispensers and satellite fueling, three grades of gas, diesel exhaust fluid and off-road red dyed diesel. With almost three acres, there is plenty of room to safely maneuver an 18-Wheeler. Our station's convenience store also offers snack and drink options. Take a break from your road trip and stop in today!